It seems that crypto exchanges started to care about the instruments they provide the trading with. This is a great step towards the mass adoption of cryptocurrencies, it should make the trading itself to become more civilized and such steps prove once again that the crypto world is able to cope with its problems without governments to be involved. It’s not a secret that the crypto market is flooded with the so-called trading bots that seem to be quite harmless from the first sight, but extremely dangerous for the fair pricing if used in the wrong way. One of the oldest cryptocurrency exchanges Bitstamp decided to upgrade its technological arsenal in order to attract institutional investors. On November 27, the exchange announced that it was launching the Irisium Surveillance platform designed to monitor suspicious activity and market manipulation. Recently, Bitstamp entered into a partnership with Cinnober, a technology provider for major financial markets, as well as a partial owner of Irisium. Now Bitstamp will be able to use the tool to detect illegal behaviour, which is already used by some well-known exchanges (for example, APEX). Irisium is a company that provides tools for monitoring manipulative behaviour in markets that also ensure compliance with European regulatory requirements, such as the Market Abuse Regulations (MAR). The Irisium website also states that “the system provides tools and analytical data that allow regulators to identify, monitor and investigate any trading activity”, and that the system is “already in use by European regulators”. 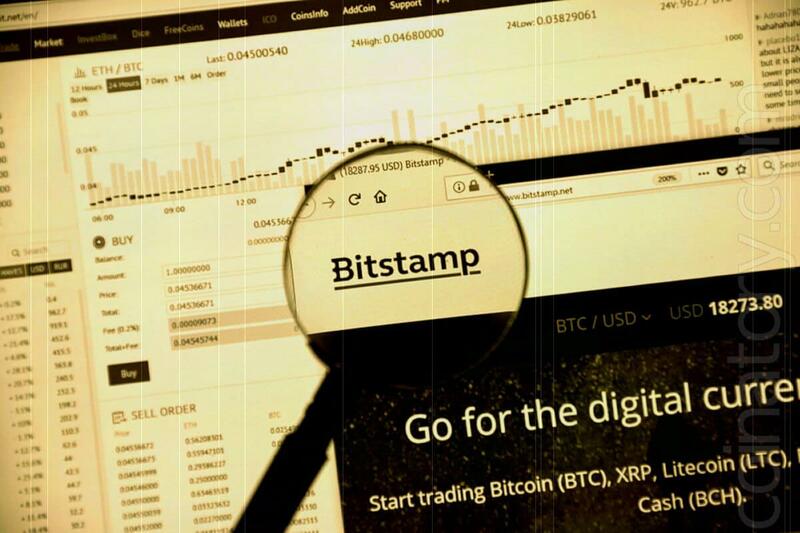 Earlier this month, Bitstamp announced that it would replace its old system with the TRADExpress trading platform from Cinnober, whose clients include the London Metal Exchange (LME).